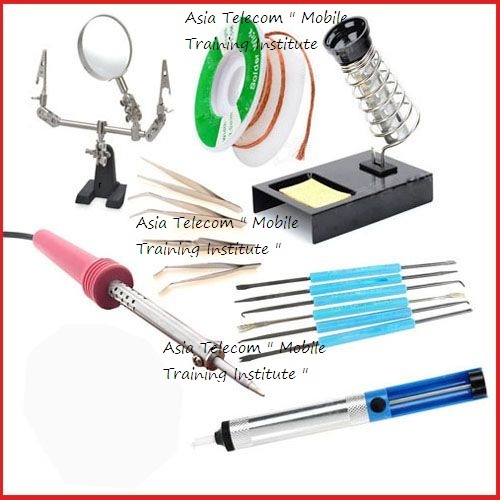 When selecting equipment for repairing mobile phones, it is important to choose the best tools. Cheap or inexpensive equipment may not be handy when repairing a mobile phone. On the other hand, best top quality little expensive equipment will help you to fix a mobile phone easily and comfortable. These high top quality tools may cost a little more but in the long run, you will be happy that you bought the best tools.